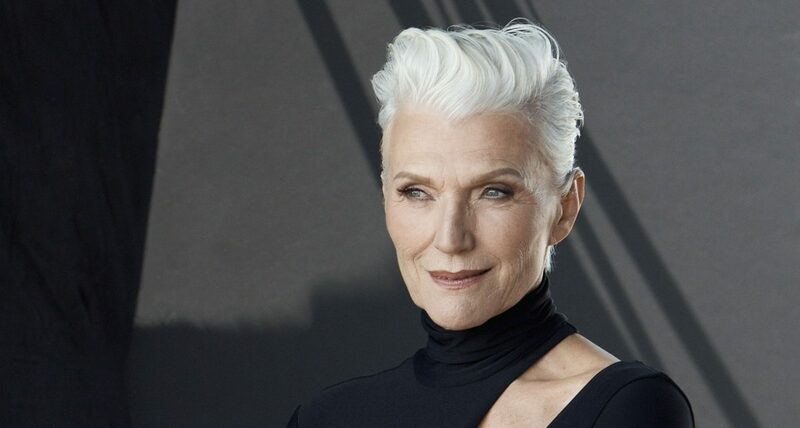 Maye Musk has been named as the face of Covergirl’s classic range, Covergirl + Olay Simply Ageless Collection. Aged 69, the model, It Girl and dietician will represent the ‘tried and true’ line, which is aimed at women aged 40+, and includes an Anti-Aging Foundation Primer, 3-in-1 Liquid Foundation, and Instant Wrinkle Defying Foundation in a TV commercial and online campaign. “With wearing make-up a part of my job as a model, one might think I’d get tired of it, but I absolutely love it,” said Musk.